In honor of my sister Brittany Newcomb’s birthday, help save lives and give the gift of life as she did by donating blood in her memory. We give so others may live. 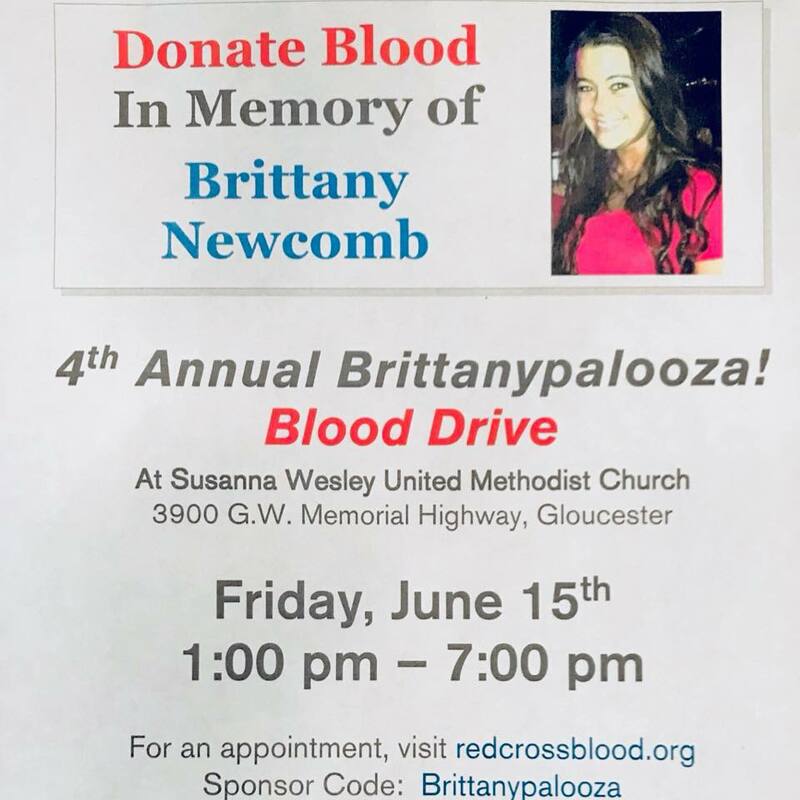 My family hosts a blood drive in our hometown every year in honor of Brittany’s birthday, but we have several friends and family out of town who also want to donate in her memory. So we created this Virtual Blood Drive to go along with our local one. It’s easy to find an appointment that’s near to you and every donation can help save up to three lives. The impact we can make together is the best gift I can imagine. 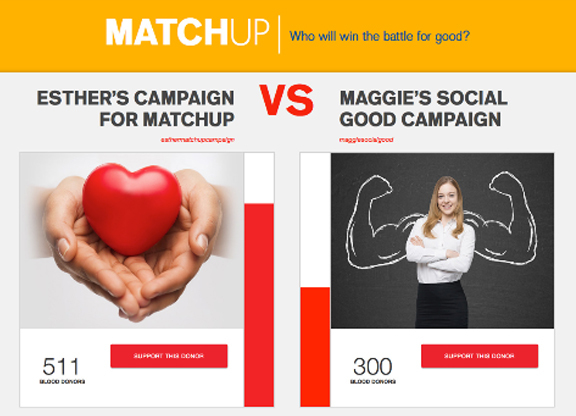 So SleevesUp and help us reach our goal! Please donate in Brittany’s memory and help my family honor the life of our sweet Brittany.